New HBO Show to be Filmed and Set in Portland, and They're Looking for "Hundreds of Extras"
Production has started on Alan Ball's newest show in North Portland, and the pilot will film next week. You can get paid to be part of it. Portland television has made it to the big leagues: HBO will be filming their newest show, a yet-to-be-named drama from producer Alan Ball, in the Mississippi neighborhood next week, OPB reports. 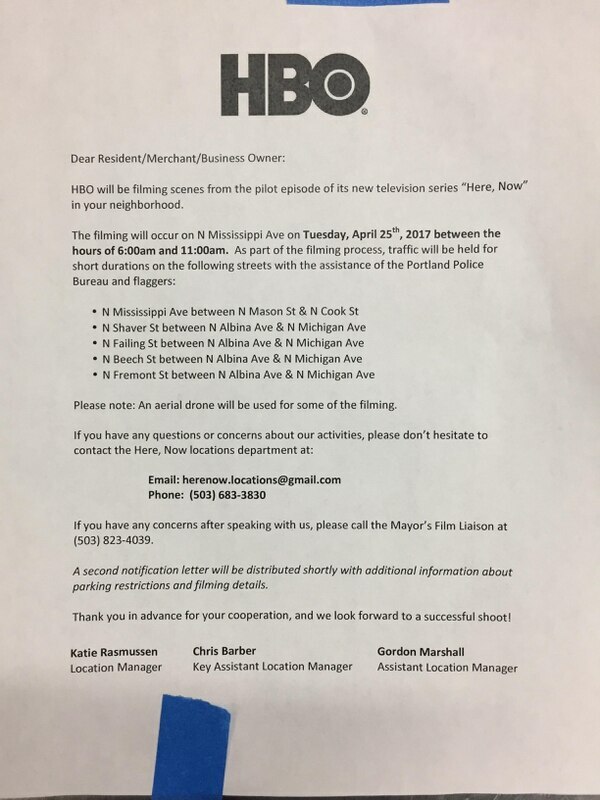 This week, flyers were posted to homes and businesses on North Mississippi avenue, alerting residents that the show, with a working title of "Here, Now" will be filming on the morning of Tuesday, April 25. They'll be whipping out a drone as part of the process. “Here, Now” films next Tuesday morning. 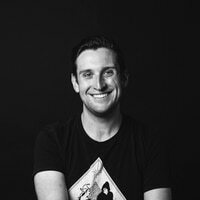 The show comes from Alan Ball, one of HBO's biggest hit makers, who was behind Southern vampire drama True Blood and Six Feet Under—one of the greatest television shows of all time, for which HBO conspicuously released a new trailer yesterday. 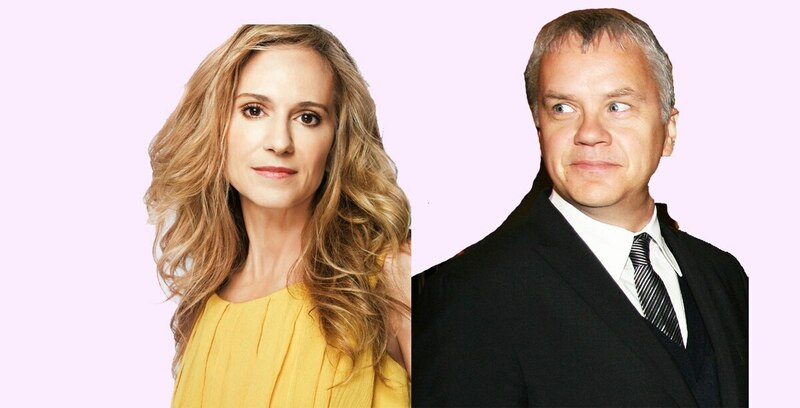 Starring Oscar-winners Tim Robbins and Holly Hunter, Deadline reported that the show is described as "tragicomic meditation on the complicated forces at work on us all in America today," which certainly sounds like an Alan Ball show. And the show's premise is not simple. Robbins will play a philosophy professor and Hunter an attorney, who adopt children from Vietnam, Somalia and Colombia before having a biological child in middle age. Their seemingly perfect, modern life is disrupted when one of the children begins having visual hallucinations, which cannot be explained by medicine. Want to be a part of the show? Fill out Cast Iron’s extras submission form by the evening of April 19. Cast Iron is also hosting an open casting call at their inner eastside office at 1430 S.E. Third Avenue, Suite 100, on Saturday, April 22, from 11 am-4 pm. Cast Iron stresses that they are looking for non-union background performers only, and that no speaking roles are available at the time.